Purchase your dream wedding dress from our bridal boutique. Whatever the style, colour, or material of dress you are looking for, we have several options available for you. To avoid disappointment, we ask you to book an appointment prior to arrival at our store. Located in Orrell, Wigan, we stock some bridesmaid dresses too. Your wedding day is one of the most exciting days of your life, and it is important that everything is perfect. 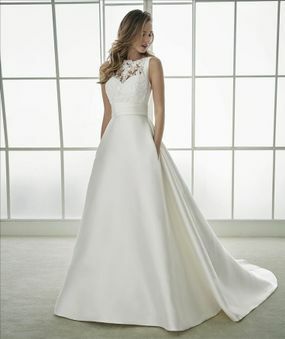 To help you find the wedding dress of your dreams, we have a range of materials and colours available so you have many options to choose from. 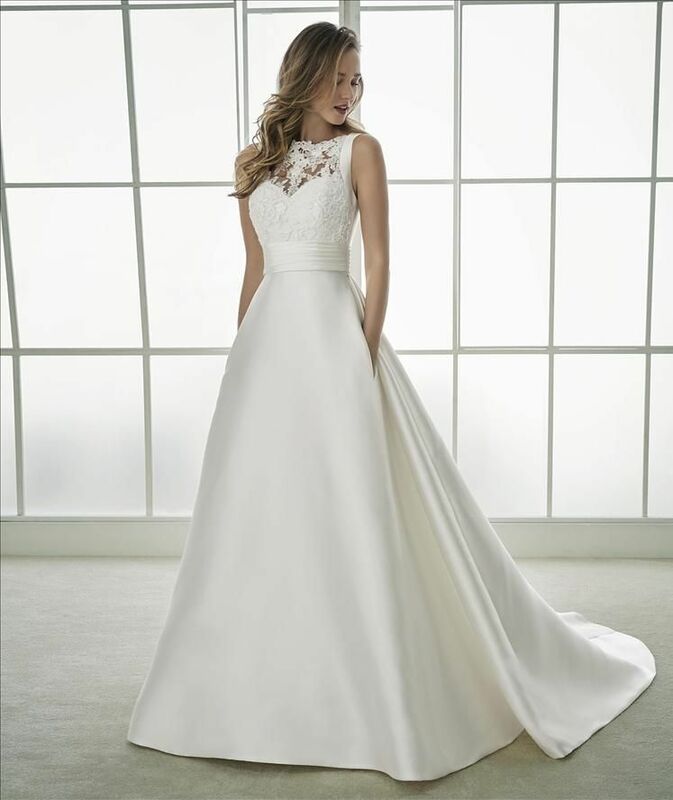 We can help you match your wedding dress to the theme of your wedding, and we have accessories available,so you can coordinate your shoes with your dress. Whatever your size, we have the ideal wedding dress for you. 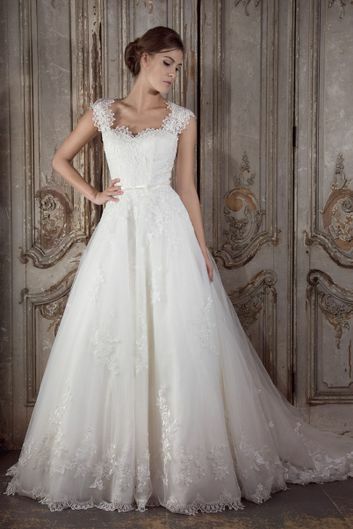 We stock plus 5 sizes, so it does not matter what your requirements are, our bridal shop can fulfil them. some of our stunning dresses. When you visit our bridal shop, our assistants provide refreshments for you and your guests while you try on as many dresses as you like! A relaxing atmosphere is created, and we do not pressure you to buy any of our dresses, we are here to help and offer advice. As well as quality wedding dresses, we also sell bridesmaid dresses too. The bridesmaid dresses that we offer are by reputable designers such as Linzi Jay™. Also, as part of our service, we source bridesmaid dresses that match the design of your wedding dress. Alternatively, our assistants can search for bridesmaid dresses that match your colour scheme and style. in this time, you have our undivided attention. Contact us in Orrell, Wigan, for quality wedding and bridesmaid dresses at fantastic prices.